Oct 25th 2009 Nick Gage def. John Zandig "Pane in the Glass"
Jun 9th 2007 Necro Butcher def. Zandig "No Ropes Barbed Wire"
Jul 30th 2005 Zandig def. Eddie Kingston & Robbie Mireno handicap "fans bring the weapons"
Jul 26th 2003 Zandig def. Spyder Nate Webb "Panes of Glass"
Dec 13th 2002 Zandig def. 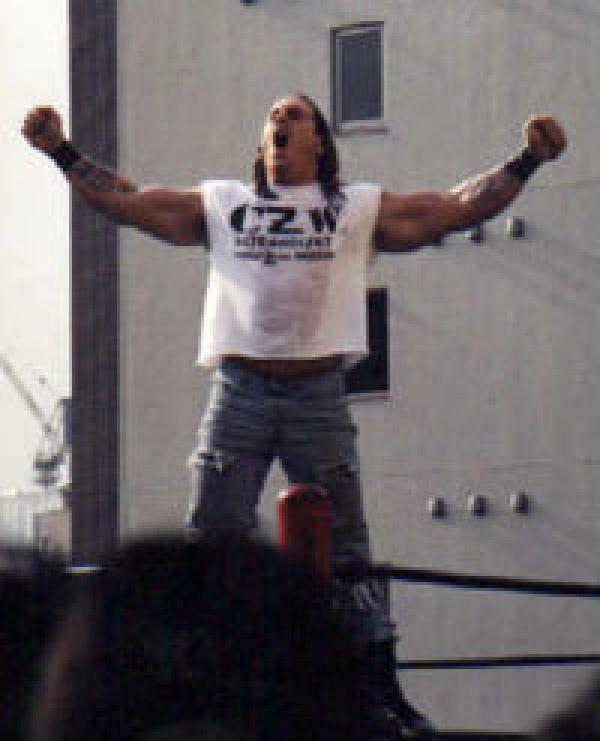 Lobo "Cage of Death"
Aug 31st 2002 Zandig def. Nate Hatred "Barbed Wire Boards"
Jul 13th 2002 Lobo draw (NC) John Zandig "No Ropes Barbed Wire"